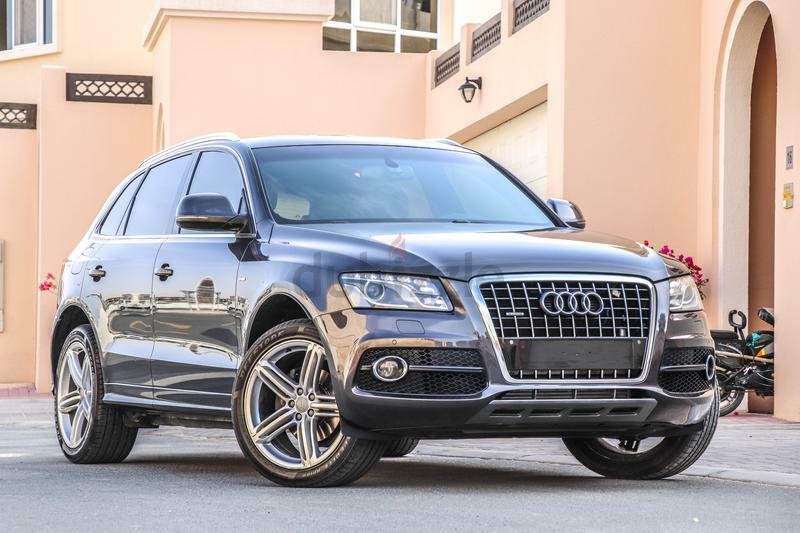 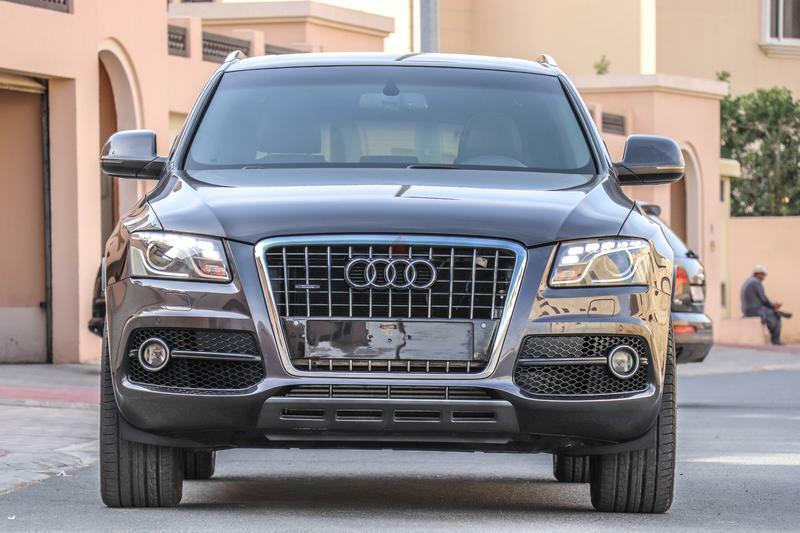 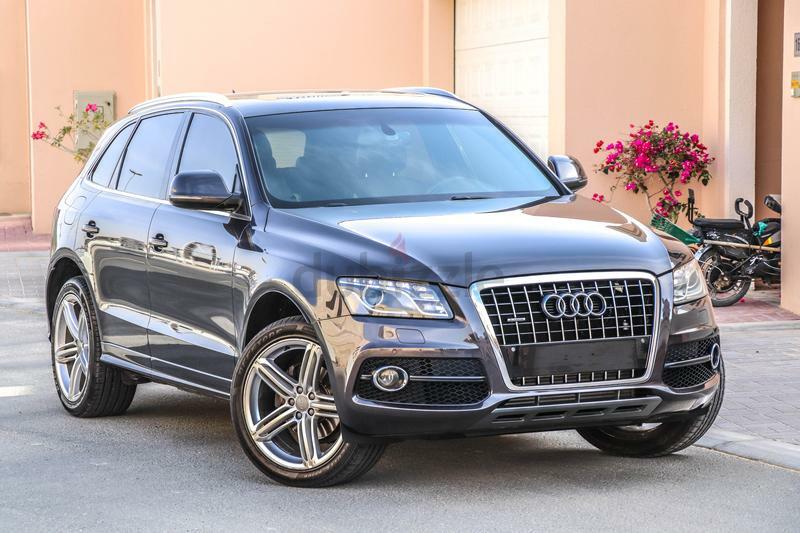 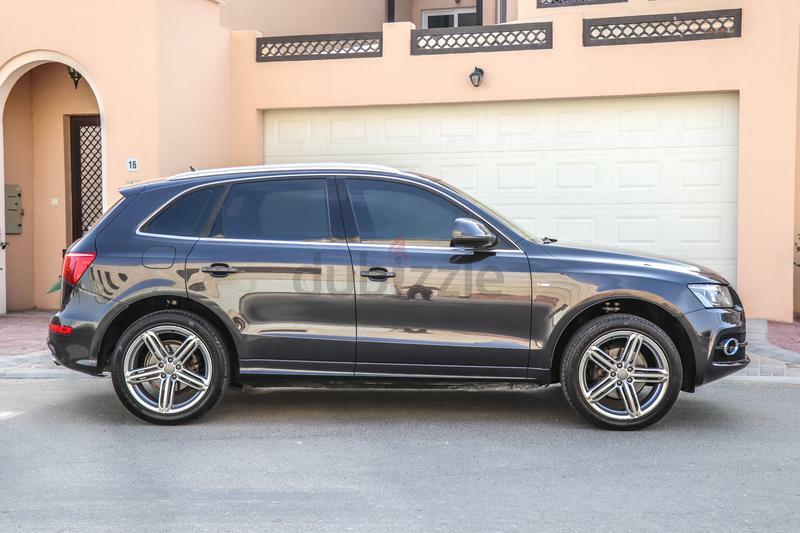 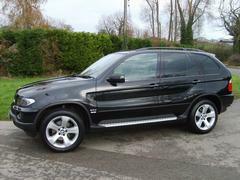 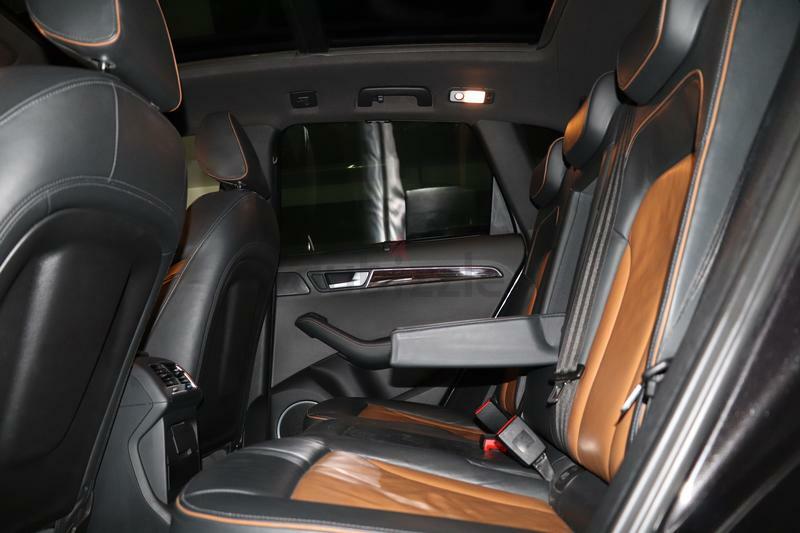 dubizzle Dubai | Q5: Audi Q5 40 TFSI Quattro 2012 GCC under Warranty with Zero downpayment. 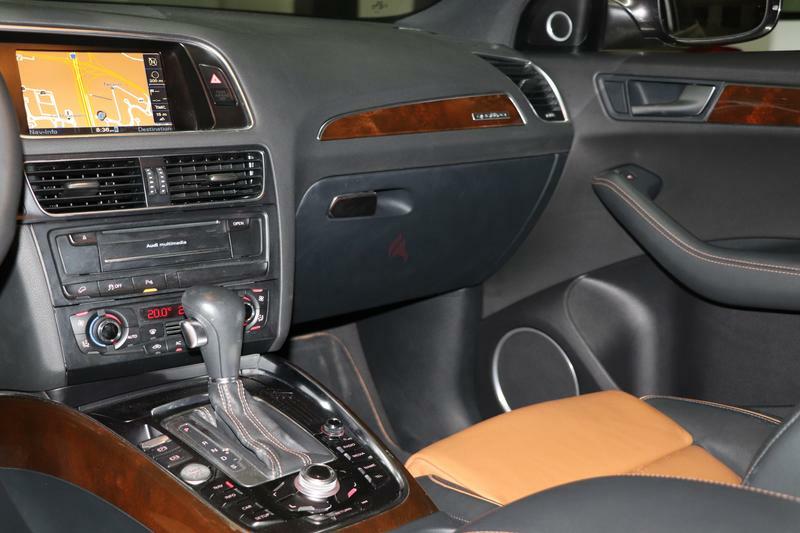 ¥	Exterior Colour : Lava Grey. 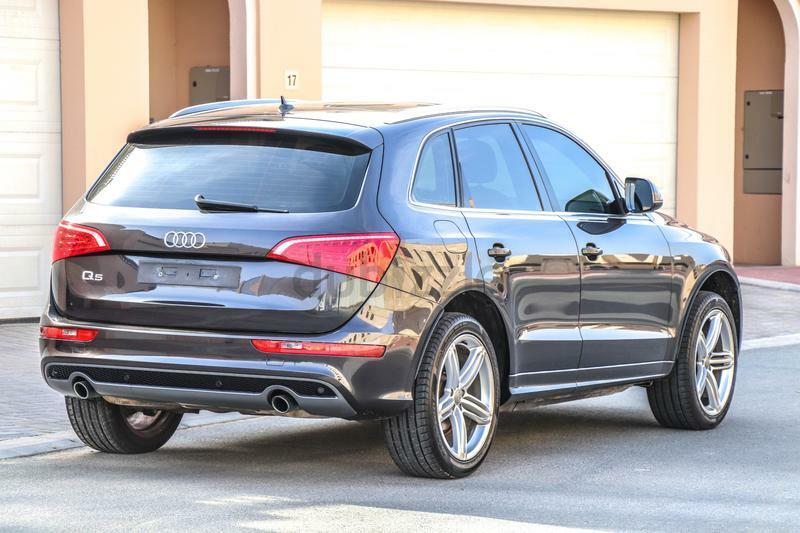 ¥	Trim: 40 TFSI Quattro .